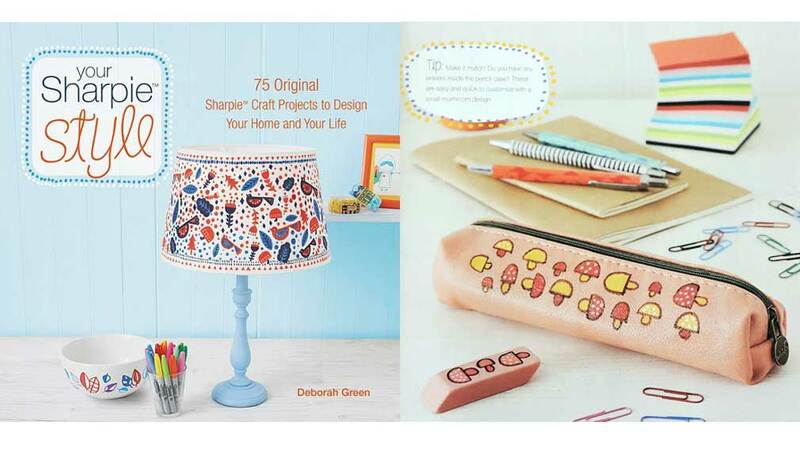 I am feeling very blessed and grateful to be receiving such wonderful write ups on the release of my second craft book, Your Sharpie Style: 75 Original Sharpie Craft Projects to Design Your Home and Your Life . To celebrate the release, the books publisher William Morrow Harper Collins, is currently running a sweepstakes to get you crafting with Sharpies right away. 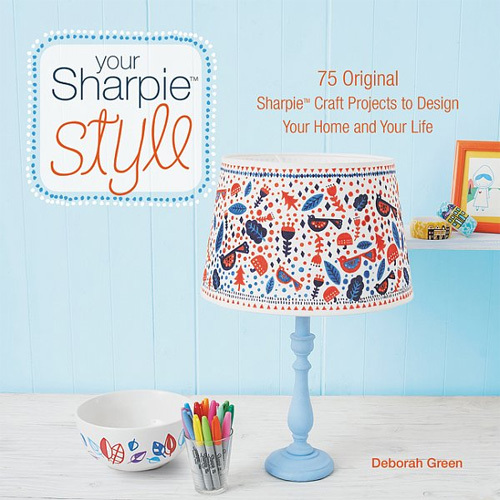 One lucky winner will receive a copy of Your Sharpie Style, plus a special prize pack of crafting materials including sharpies, blank gift tags, a blank canvas tote bag, and more. I know i would enter if i hadn’t wrote the book myself! Keeping my fingers crossed for you to win! 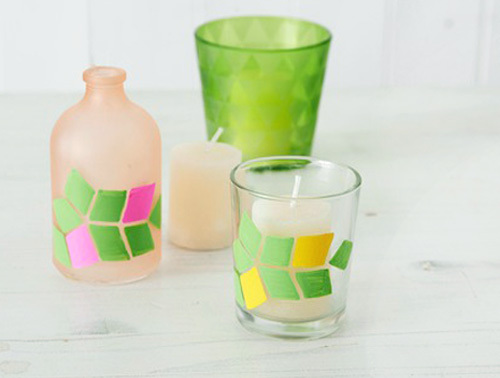 Hop over to CraftFoxes.com for an excerpt of the book, and work along to make your own Sharpie-fied glass bud vases. 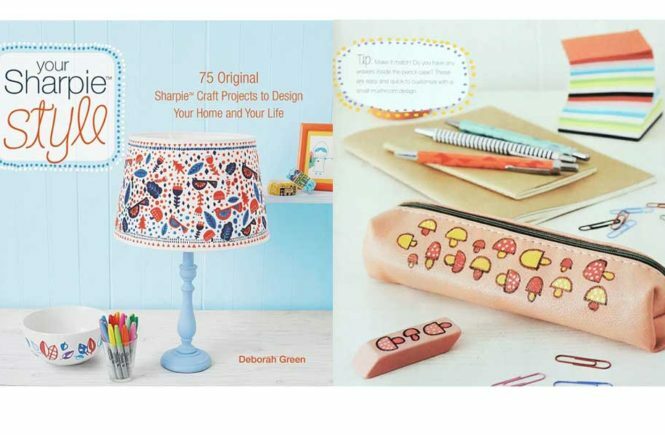 POPSUGAR listed my book Your Sharpie Style in their roundup of craft books to fulfill your DIY dreams. I am honored to be among such wonderful books on such an amazing site. MetroParent got their Sharpies flowing, and used their markers on a blank canvas tote bag using the dotting technique described in the book. Sweet Bee Buzzings did a nice write up, and also shows you some sneak peak project photos from inside the book. 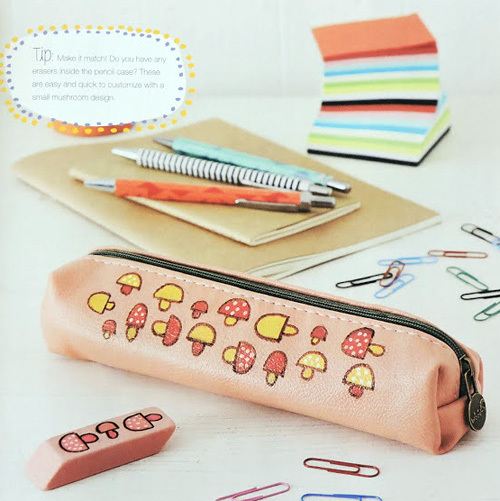 The review on the Momzinga blog calls Your Sharpie Style the Best Creative Craft Book of 2016. Insert my blushing, humbled face. Thank you. Mommy’s Memorandum calls out to dig out your Sharpies and start doodling. I can’t agree more. What are you waiting for? And for another change to win a free copy of the book, check out the Little Things Journal and enter your name in the hat! Order your own copy of Your Sharpie Style on Amazon right now.